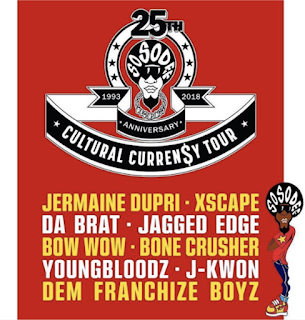 Earlier this week Jermaine Dupri announced he was postponing the launch of the So So Def 25th Anniversary Culture Currency Tour for production reasons [click here if you missed that]. ...because according to TicketMaster all but two shows on the 11 stop tour have been canceled. 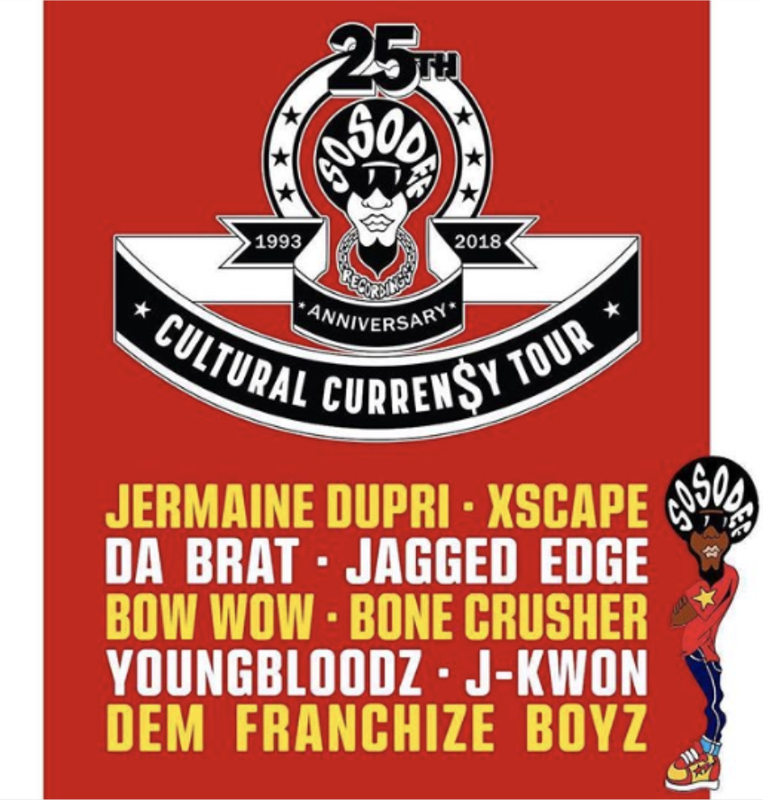 Atlanta and LA are the only dates that survived the cuts. Good for them. Not interested in a single one of them. Not. A. Single. One. Time to accept their time has come and gone.